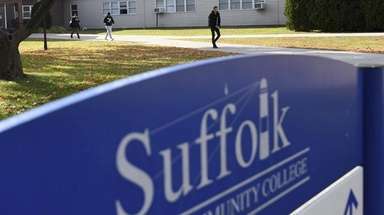 7 on Long Island get a ‘B,’ 12 others get a ‘C’ in study meant to improve health care quality. 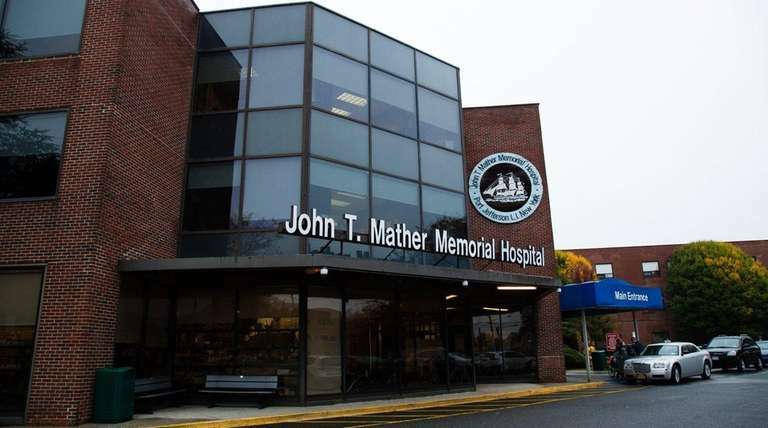 John T. Mather Memorial Hospital in Port Jefferson is the only Long Island hospital to earn the top grade for patient safety in a national health quality group’s latest ranking, released Tuesday. Mather scored an A, a distinction conferred on the 248-bed facility for the first time in more than a year by The Leapfrog Group, a nonprofit founded by large companies to improve health care quality and safety. 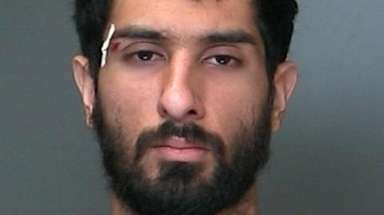 Mather had received a C in two previous reports. Mather is one of seven hospitals in New York State that were awarded an A, and the only downstate hospital to achieve that score. Twice a year, Leapfrog issues a report that looks at 28 patient safety measures and grades hospitals from A to F on how well their staff prevented errors, injuries, infections and drug mix-ups. In the latest report, 2,632 hospitals nationwide were evaluated. New York was one of five states with the lowest percentage of hospitals that scored an A. Seven of Long Island’s 23 hospitals assessed in the report scored a B, and another 12 were given a C. The three remaining hospitals, which received a D, were Brookhaven Memorial Hospital Medical Center in East Patchogue, Southside Hospital in Bay Shore and Plainview Hospital. Southside and Plainview are part of the Northwell Health System. In addition to Mather, three other Long Island hospitals’ scores improved in Leapfrog’s most recent report, as compared with that of six months ago. All three — Huntington Hospital, Southampton Hospital (now known as Stony Brook Southampton Hospital after joining the Stony Brook Medicine health system in August), and NYU Winthrop Hospital in Mineola — received a B, an improvement from C.
Four Long Island hospitals did worse compared with six months ago. Eastern Long Island Hospital in Greenport and St. Francis Hospital in Flower Hill, both saw their grades drop from an A to a B. 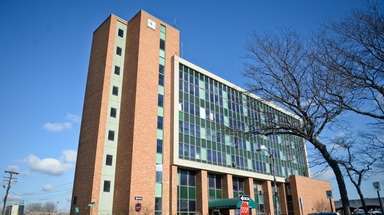 North Shore University Hospital in Manhasset — also part of the Northwell system — went from a B to a C, and Plainview Hospital went from a C to a D.
The three hospitals in New York that received an F are in Brooklyn and on Staten Island. Leapfrog uses national performance measures from the Leapfrog Hospital Survey, the Agency for Healthcare Research and Quality, the Centers for Disease Control and Prevention, the Centers for Medicare & Medicaid Services and the American Hospital Association’s Annual Survey and Health Information Technology Supplement.